SEE YOUR 2009 TEAM PICTURES HERE! 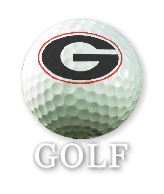 Join Georgia Greats, Coaches, and Players for a golf outing like no other. Held at UGA's own championship course test your skills on the links as you spend 18 holes with some of Georgia Football's finest athletes. 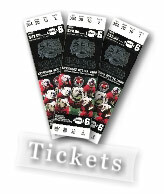 Individual Playing Positions are $500. Click on the Sponsorship tab at top of page for foursome opportunities. All hole and raffle prizes distributed at Awards Party located at The Classic Center. Click on "Party" tab at top of page for details.